Major General (retd) Mukhlesur Rahman died of cardiac arrest in the capital on Wednesday. He left behind his wife, four daughters, seven grandchildren and a host of relatives to mourn his death, says a press release. His two namaz-e-janazas were held at the Dhaka CMH and Mohakhali DOHS Mosques. He was buried at the Banani Army graveyard. 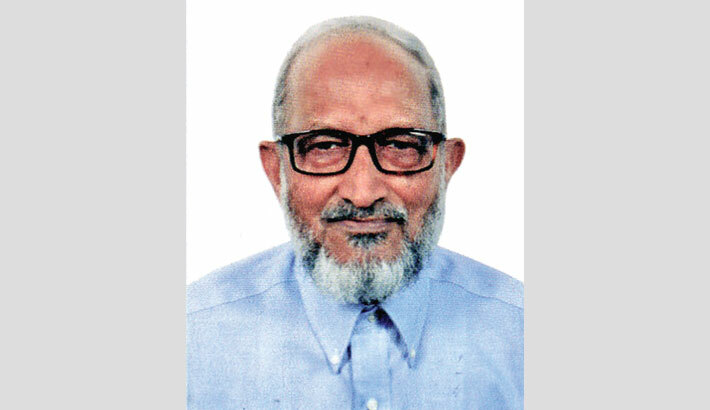 Mukhlesur Rahman, a graduate from Dhaka Medical College, served in the Army Medical Core from 1960 till 1996. During his term, he also served as the Commandant of the Dhaka CMH and retired as the Director General of Army Medical Core. His family requested all to pray for eternal peace of the departed soul.